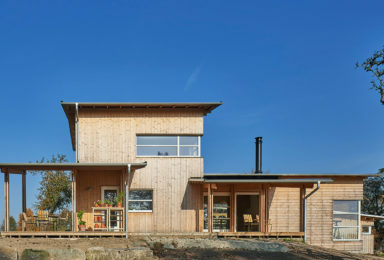 The winners of the “Factory House of the year 2019” were announced yesterday. 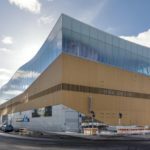 The general victory was won by the Helsinki Central Library building. 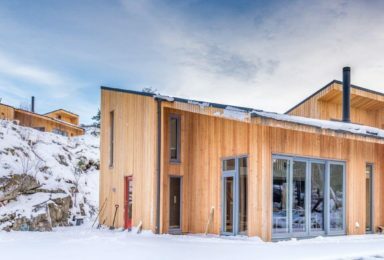 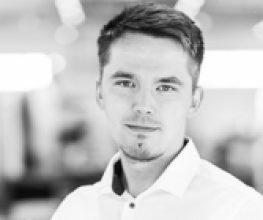 We are proud of the result and the award of the “Factory House of the year 2019” is highly appreciated by Timbeco employees. 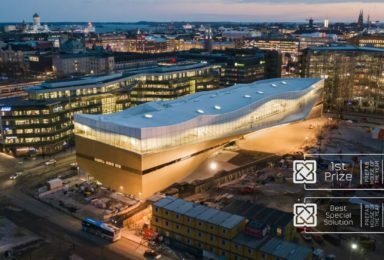 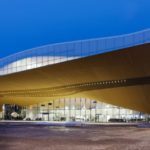 Helsinki Central Library Oodi is one of the most complex and long-lasting projects in Timbeco’s 25-year history. The challenge was to develop engineering solutions, produce massive wood elements and organize construction on the site. 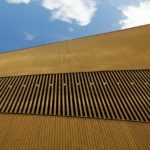 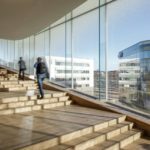 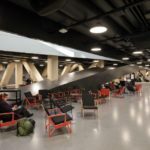 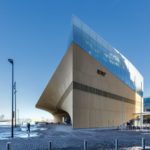 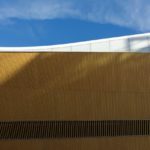 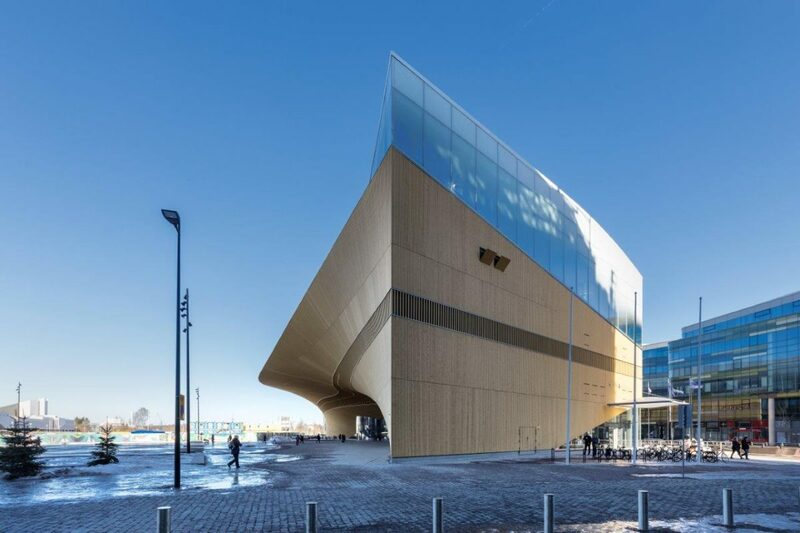 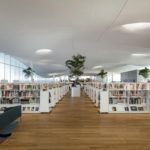 The Helsinki Central Library project is a great proof that wood is perfect for urban environments and public buildings, and we hope that more and more new public buildings will be built of environmentally friendly wood in the future.